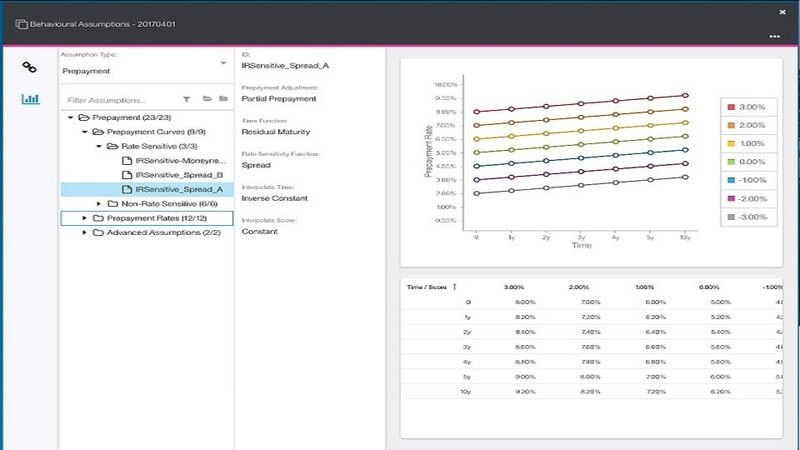 Algo ALM and Liquidity Risk on Big Data provides a next-generation risk system, designed with business-driven interfaces, and built on high-performance analytical engines that delivers uncompromising, comprehensive results. Users are provided with a solution capable of efficiently and effectively modeling the dynamic nature of balance sheet risks, liquidity holdings and hedging strategies, delivering a more sophisticated level of analysis. Deliver flexible and fast reporting to support regulatory compliance across IRRBB, BCBS 368, LCR, NSFR, 2052a, stress testing and local regulations. Runs simulations using high-performance big data technologies that are scalable and quick, managing high banking book volumes without pooling data. Reduce costs using commodity hardware and provide access to more users through web-based interfaces. Use powerful and comprehensive scenario-based analytics and create sandboxes for ad hoc analysis. 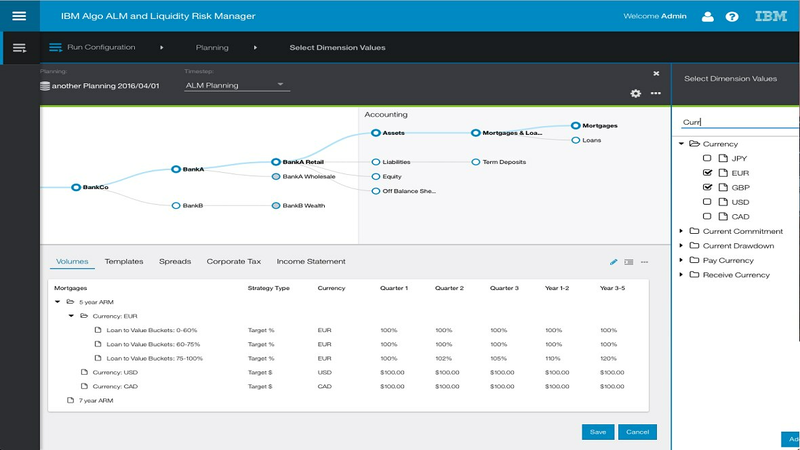 Delivers enhanced analytics for ALM, non-traded market risk, liquidity risk, stress testing including advanced dynamic behavioral models and balance sheet planning.